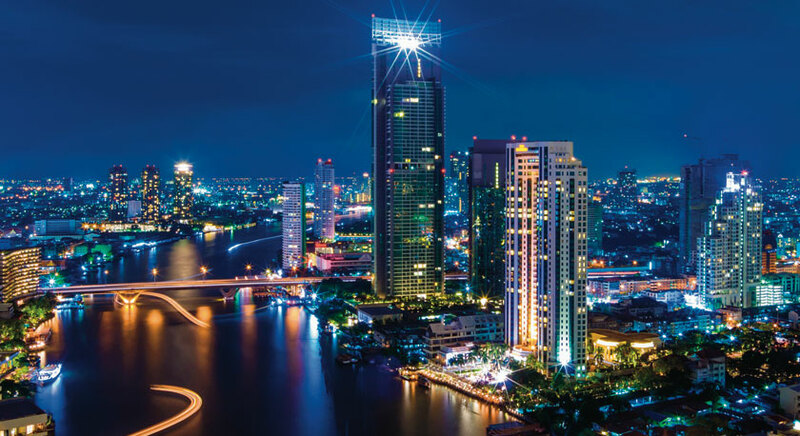 Bangkok contains all the mystery and madness of the East—a place of glittering temples, winding canals, streets that never sleep, and cacophonous markets. You will find flashy shopping malls with top brand name boutiques standing next to modest temples. You will walk past rows of food vendors only to suddenly stumble upon a grand five-star hotel. 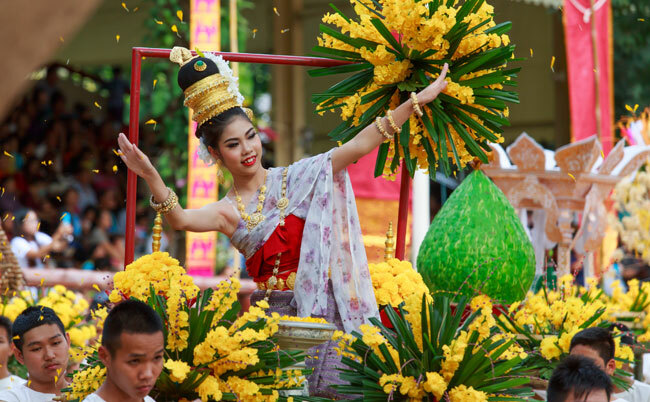 In Bangkok, modernity and tradition, opulence and earthiness, both have their own ways of mingling and coexisting. But there is more to Bangkok, as many pour into the city to shop. And there is a wide variety of shopping venues, from vintage and fresh markets to malls and sidewalk stalls. Shopping malls, large and small, are where Bangkokians meet up, dine, conduct business meetings and shop. 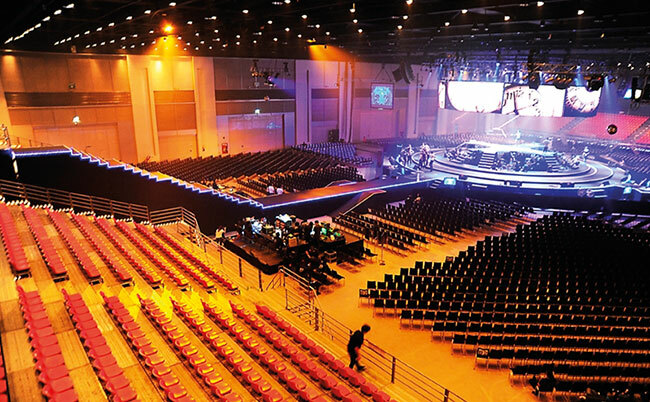 In fact, many major shopping malls, such as CentralWorld and Siam Paragon are equipped with their own event spaces for MICE gatherings and concerts. 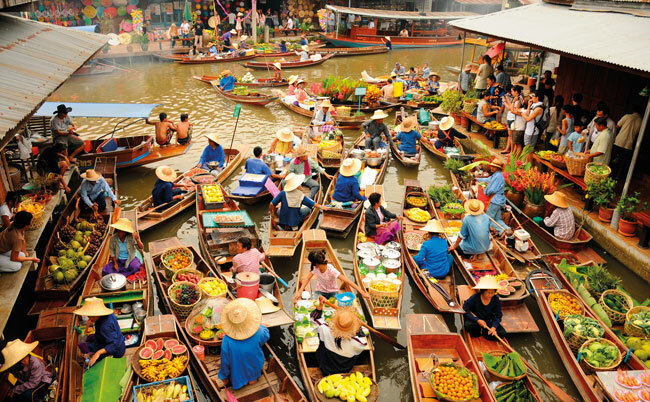 Another way to explore Bangkok is through its food. Take advantage of the city’s culinary diversity to make the best out of your events or meetings. New restaurants regularly pop up. Some of the more recent openings not only serve quality food but also give great care to atmosphere, making them ideal for a business lunch or a stylish evening event. They have become the hang-outs of the hip and the well-heeled, as well as coveted venues for weddings, networking receptions, and product launches, among others. 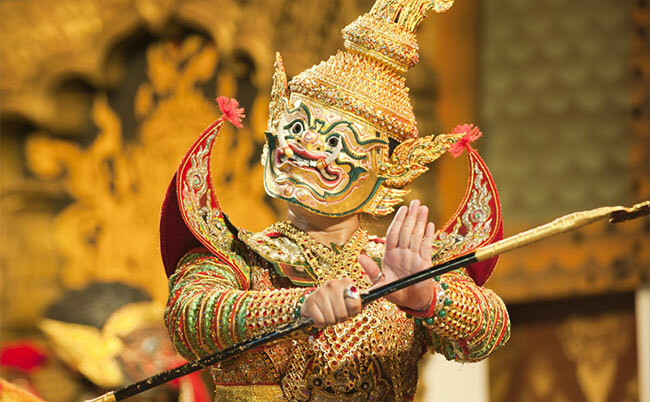 No matter how you choose to experience Bangkok, many adventures await. 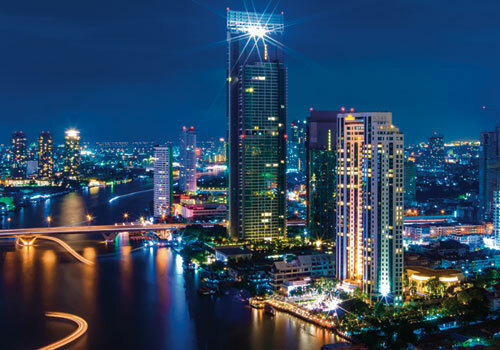 Bangkok Riverside Marketing Partnership (BRMP): The voluntary Bangkok Riverside Marketing Partnership (BRMP) has been created to position the Chao Phraya riverside as a sub-destination in Bangkok for both leisure and MICE markets. Ratchaprasong Square Trade Association (RSTA) : The Ratchaprasong Square Trade Association (RSTA) aims to develop and promote Ratchaprasong as one of the world’s leading shopping destinations. 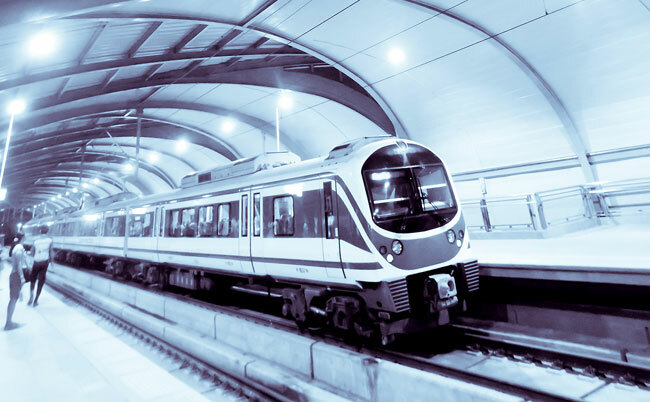 Located in the heart of the city at the intersection of Rajdamri, Ploenchit and Rama I roads, Ratchaprasong are Bangkok’s shopping crossroads and a world-class destination.